Simple race game about XXXTentacion. Game was created for 5 hours. 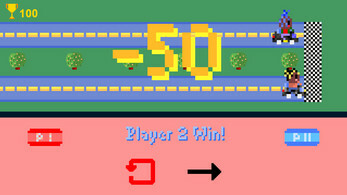 You need rate on Player 1 or Player 2, and if you predict win, you will get 50 in Rating.